The GX Series Grand Pianos possess all the essential qualities that have made Kawai pianos a preferred choice of pianists and educators for generations. They were conceived with one goal in mind, to provide exceptional touch and tone that endures. 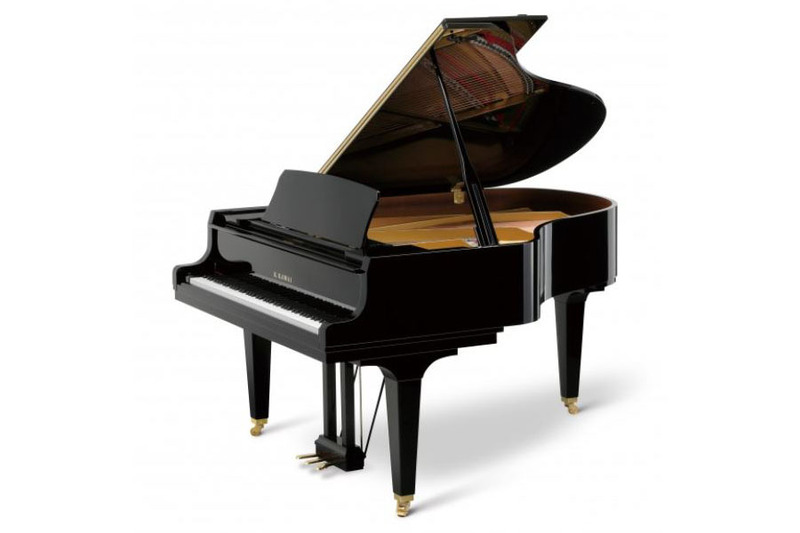 The GX-1 is a baby grand piano that offers outstanding performance. There is a beauty and depth to the tone that is exceptional in a piano of this size with the responsive touch to complement the playing experience.